MAB announces performers for Fall Show. 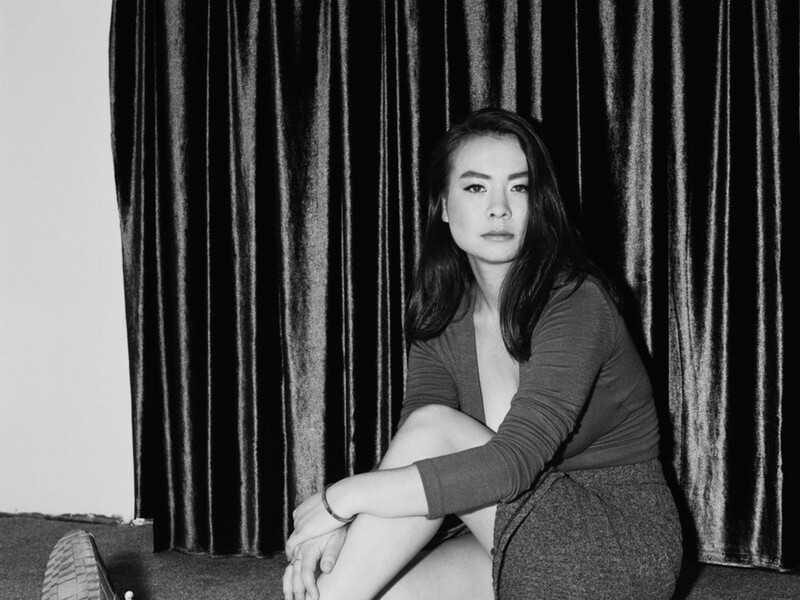 Major Activities Board (MAB) announced on Tuesday that its fall show lineup consists of headliner Mitski and opener Serpentwithfeet. The show will be at Mandel Hall on November 11 from 7–9 p.m.
Tickets go on sale on Sunday, October 22 beginning at 10 a.m. at the Mandel Hall box office.